Where can you customize the acrylic display stand? Where can you customize the acrylic display stand? Of course it is the Sunday Knight. Now with the application of acrylic display racks in various traditional sales industries, especially in stores, it is ubiquitous to enter the market. We all know that there is a need to trade, and as the demand continues to expand, the market has also spawned a lot of acrylic display processing plants, which can be said to be a mixed bag, which inevitably has the existence of individual workshops. 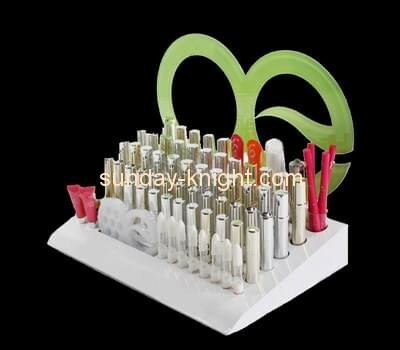 It can be seen how important it is to choose a good acrylic display stand custom manufacturer. 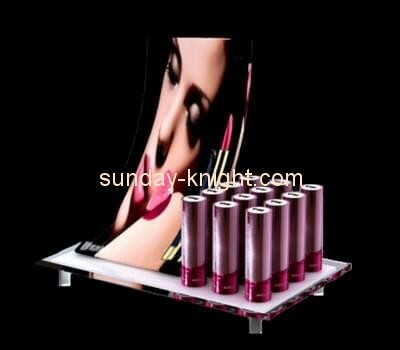 Sunday Knight is a professional manufacturer of acrylic display stands. The company has 10 years of experience in the production and processing of acrylic products. 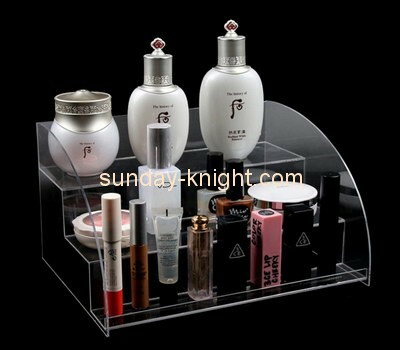 The main custom products include: acrylic display stand, plexiglass display stand, cosmetic display stand, jewelry display stand, Leather shoes display stand, plexiglass display case, advertising material display stand, acrylic sign, acrylic hotel supplies, acrylic photo frame photo frame, acrylic licensing medal, plexiglass product panel, acrylic word, acrylic luminous word, acrylic light box,; our service Through a lot of well-known brand customers, the company's strength is trustworthy. The advantages of custom acrylic display stands are detailed below. A. The industry's first-class acrylic processing equipment, improve efficiency and reduce labor costs! B. 10 years of acrylic customization experience, we know how to help customers save costs and create value for customers. C. strict quality inspection process, only for customers to get good quality acrylic products. A. from design, proofing, production to distribution, one-stop custom service! 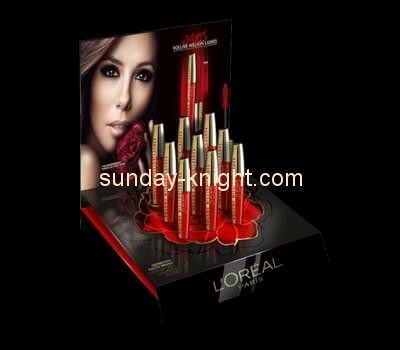 B. professional product packaging design to ensure product safety! C. perfect after-sales service to solve your worries. 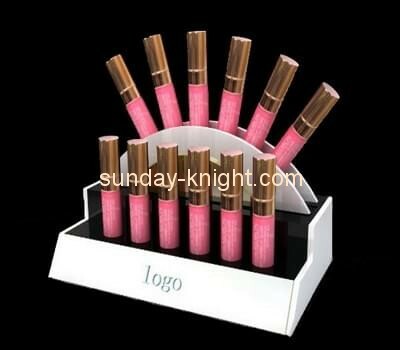 Acrylic display stand customization or choose Sunday Knight, because of professionalism, so trust. Finally, we welcome customers with needs to customize the map. 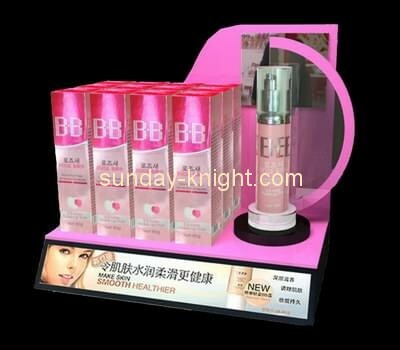 I believe that our professional will definitely give you an unforgettable custom display of acrylic display stand. Previous：How should the plexiglass display stand be cleaned? Next：How to improve the printing effect of acrylic display stand?